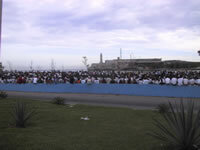 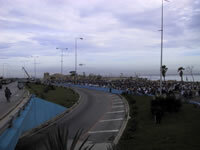 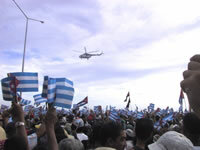 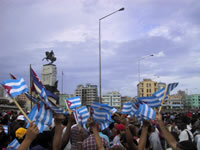 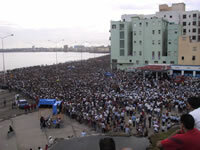 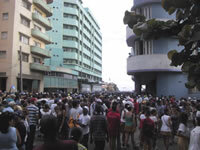 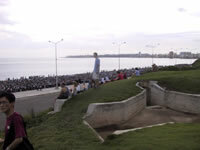 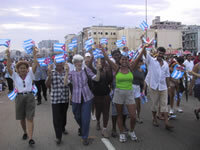 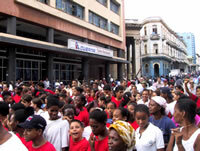 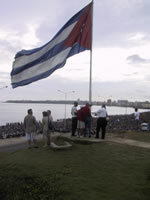 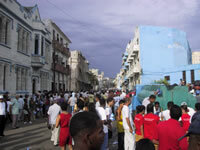 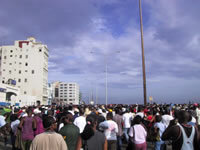 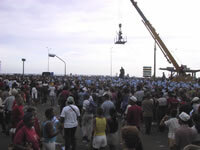 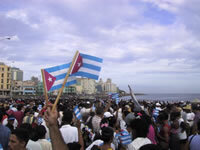 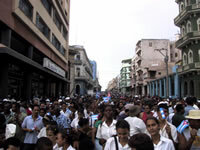 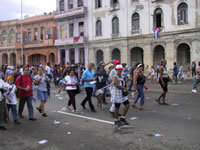 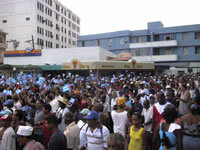 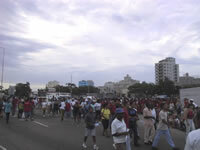 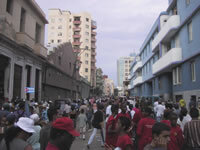 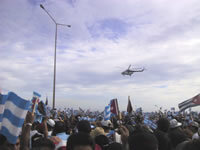 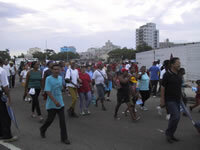 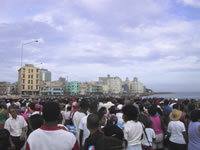 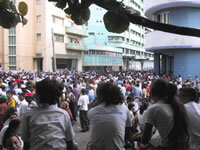 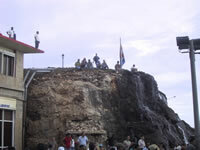 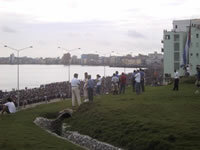 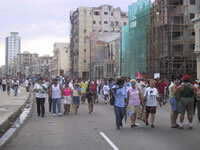 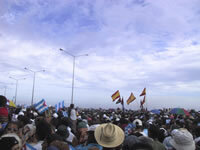 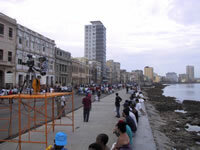 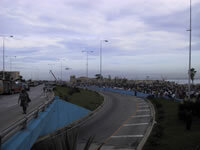 6-12-02, Millions of Cubans Demonstrate Against Bush! 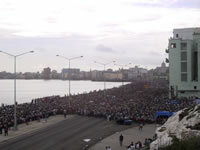 On June 12th, 2002, millions of Cuban in Havana and around the country demonstrated against Bush's policies and accusations against Cuba. 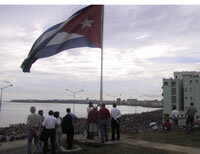 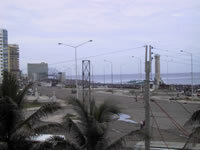 While Bush claimed Cuba's pharmaceutical industry was being used to support terrorism, Cubans demonstrated their pride in developing and producing their own much needed medications, made more difficult to obtain by the US embargo on trade with Cuba.